Picture this: You’re on holiday, wandering around a new city and exploring interesting sights when suddenly you feel a sharp pain in your mouth, and excruciating toothache sets in. What do you do? 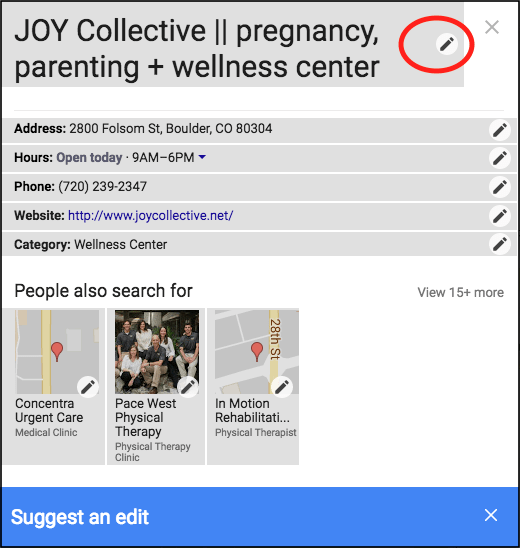 You reach for your phone, type “dentist near me” into your search engine, and Google hands over a list of your closest dental practices in the area. We really do underestimate the convenience and power of being able to find businesses nearby with a few swipes of a smartphone screen. And it’s all possible thanks to Google My Business. If you want to get your business in front of local customers who are on the lookout for your services, getting a Google My Business page is a highly valuable tool. 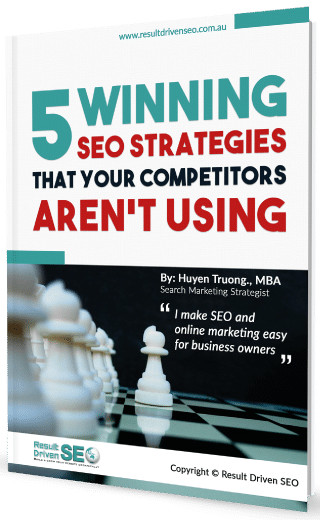 Throughout my recent years in SEO consulting, I’ve watched businesses of all kinds transform their Google rankings, attract new customers and completely turn their marketing around with this simple strategy. When I say Search Engine Optimisation (SEO), content and keyword strategies probably come to mind first. But with local SEO and Google My Business, there’s a little more to it. Think about when you search for a business near you. 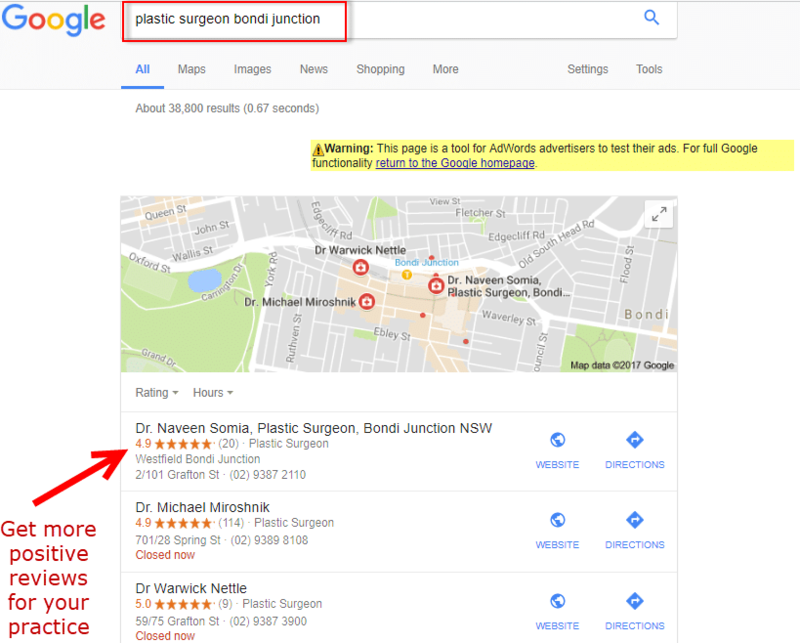 Usually, Google will provide a big map at the top of your screen, followed by information (such as the name, address, website, phone number and reviews) for each business listed in the main search results. Now, you might think that this information is taken from those businesses’ own websites. It actually comes from their Google My Business profile page. So, if you don’t have a page set up, you’re missing out on this valuable opportunity to reach new customers. Furthermore, Google My Business pages are free and easy to set up (it only takes around 20 minutes). Click here to learn more and get set up today. It may sound silly, but you’d be surprised at the number of clients I’ve had who’ve set up a Google My Business listing, only to find that one already exists for their company. Perhaps you don’t remember setting one up, or someone else in the business did it, but there may be duplicate listings floating around on the web. What’s the problem with this? Well, Google is NOT a fan of duplicate content. They know and believe that seeing the same information twice is a waste of resources, and so creating duplicate listings is against Google’s terms of services. If you don’t comply with this singularity, your ability to rank in results can be affected. 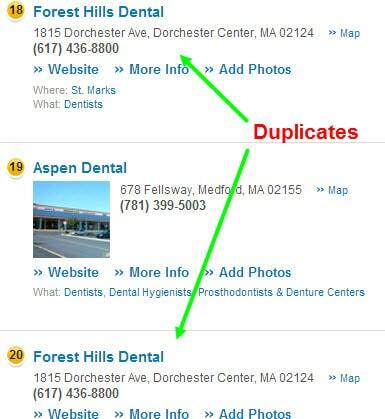 Double check for duplicates by using the Moz Local tool or do a quick search on Google Maps (simply type in your business name and address and it will inform you of any duplicate listings). If you find your listing doppelgangers, contact Google to get them removed as soon as possible so they don’t hurt your rankings. When it comes to relevant categories, less is NOT more. The more helpful categories you appear in, the more likely your business is to reach potential customers. But before you go ticking every category out there, remember that it’s against Google terms to include irrelevant categories. With this big list, you can find all your options for categories that are actually relevant for your business. If you’re stuck or overwhelmed for choice, try looking at what other top-ranking local businesses in similar industries have selected in their profiles, and use these as a starting point. I often see that sometimes, the most effective SEO strategies are also the simplest! So here’s a tip that’s useful even if you’re not creating a Googly My Business page: all your contact information listed online must be up to date and accurate. Start with your NAP (Name, Address, and Phone Number) on your website, and make sure that this is listed as text (not as an image) as this helps Google read it easier. Then, remember that consistency is key: Google compares all the contact information listed on your website (and other websites like business directories) with the information on your new Google My Business profile page. If it isn’t all the same, the search engine will assume it’s inaccurate, and ultimately penalise your rankings. The Moz Local search tool comes in handy here too: Simply type in your business information and the tool will quickly discover any inconsistencies online. Is it possible that your website isn’t being listed on important directories that could be putting your name out there and raising your Google rankings? Head back to my favourite Moz Local search tool and find out if you’ve missed any valuable opportunities. Then simply add all of your relevant (and consistent) business information. 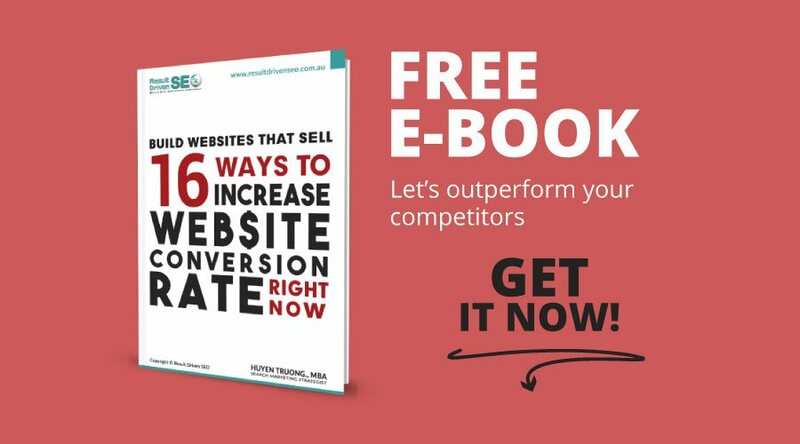 Believe me, your rankings and reach will improve dramatically! In my long SEO and online marketing career, I’ve often had to answer the same question from clients: Why is it so hard to get customer reviews online? Well, it’s quite simple: writing a review takes time and effort from the client – something that they don’t often have or feel like doing. But unfortunately, reviews are important. Not only will they help increase your visibility on Google maps, but they set you apart from your competing businesses and most importantly impress your prospective customers. Even when a prospect receives referrals from their contacts, they will look up these referral options on the internet and if your company has rave positive reviews compared to other options, that prospect will choose you. So how do you make it happen? There’s no easy way out unfortunately. You have to encourage customers to leave reviews by emailing, calling or chatting to them in person, and just make sure that the process is as painless and easy as possible. To help you out, I can share a little bit of experience: Emails (that include a link to the review page) are the winners here. Why? Your customer doesn’t have to go searching for your profile, and the whole process is seamless for them. Don’t get disheartened. The review process may be tedious, but it all adds up and will ultimately pay off in ways no other shortcuts could imagine. I’ve been in the SEO game for many years now, and if I can promise you one thing, it’s that things keep changing. These days, Google is focused on content quality. Imagine you were Google: your goal is to give searchers the most relevant answer to their query. With this in mind, websites with more content are more likely to be able to answer a searcher’s questions. But the content must be good, and it must actually provide those much-needed responses. My advice would be to head back to your key webpages, and make sure they have at least 500 words of relevant content each. In the world of Google’s local ranking algorithms, links to your content from other trustworthy sources are integral. So, while optimising your citations and Google My Business page is important, you also need to invest in great quality links to your work. It’s not easy. But the bottom line is that if you’re publishing and promoting great content, other websites will want to link to it. In my experience, there is always debate around whether or not social media activity affects Google’s ranking strategies. 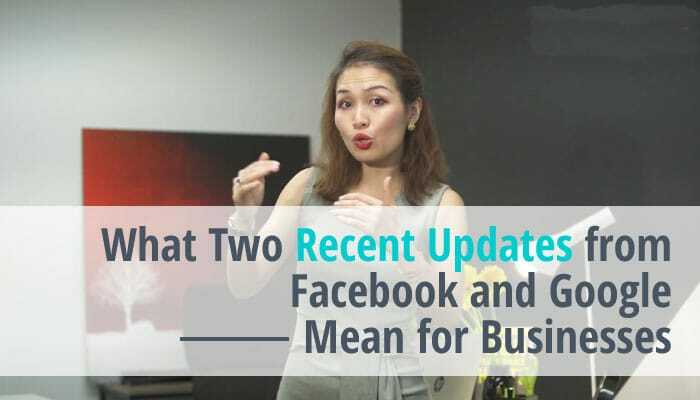 But whatever side you’re on, there’s no denying that putting your business on social media is a valuable (and relatively easy) opportunity to get exposure and reach more customers. 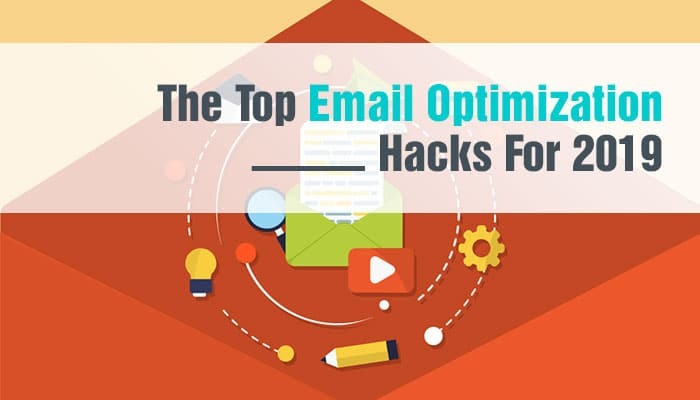 It’s also a great way to promote your content and get those high quality links back to your site. I’ve watched the online world evolve and expand over the past few years, and it’s very clear that mobile devices have taken over. But what you might not have known is that one major driver of the mobile revolution is the ability to search for local results while you’re one the move – highly relevant to this article! Google agrees: back in April 2015, their algorithm was updated to include mobile-friendliness as a major factor in their ranking algorithm. But for some reason, I still see so many businesses who haven’t latched on to the importance of mobile-first strategies. 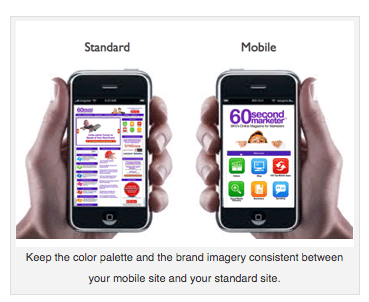 Take it from me: in order to compete in local search results, optimising your website for mobile should be a top priority. It may be a lot to take in, but I can assure you that these 10 steps are sure to frame a successful and sustainable local SEO strategy, and help you find those potential customers in your area. 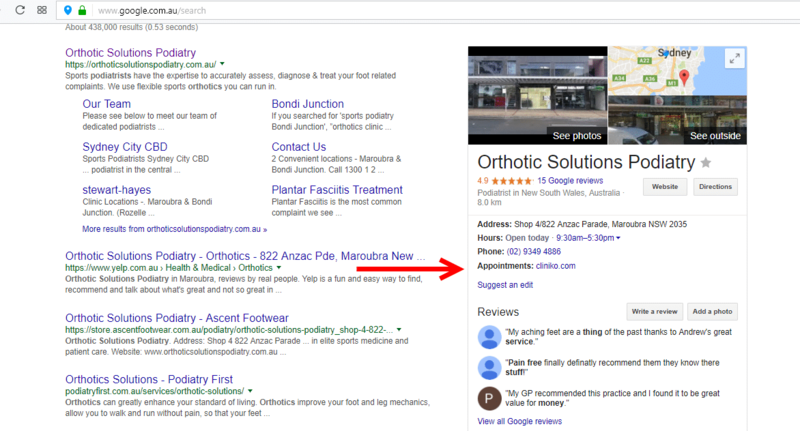 Before you leave, here’s a final pro tip: The last vital step in optimising your Google My Business page (one that I often see clients overlooking) is to verify your business listing. This ensures that you’re the owner of your page and prevents unauthorised edits in the future. Ultimately, we’re all looking for control. 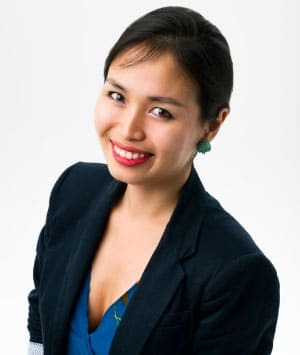 And although we can’t really control the unexpected toothache and other unprecedented events in our personal or business lives – we can regain a little bit of control over our marketing strategies and business potential with easy-to-follow, easy-to-implement SEO strategies like this one.